Do you remember Appies, the Brazilian accelerator for apps we’ve recently written about? If not, you should check it out – it just announced its first hackathon, which will award a trip to South Africa to one of its winners. 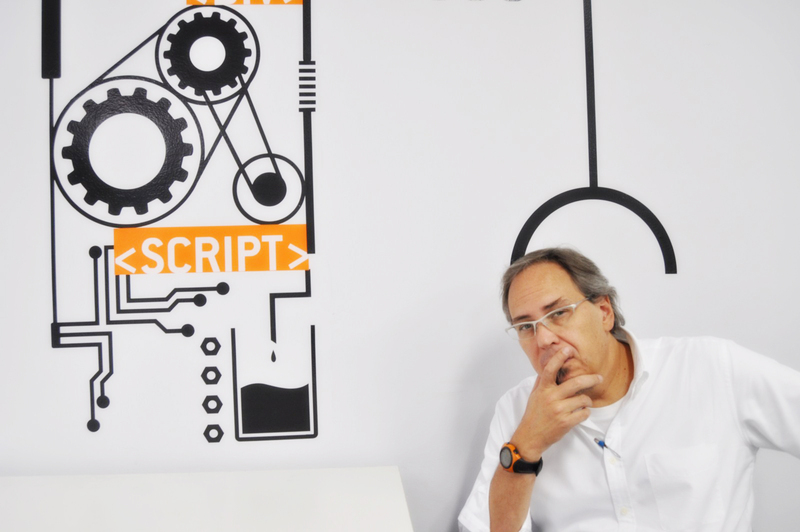 Appies’ first Hackathon will take place in its Sao Paulo offices on November 25th and 26th. If you’re familiar with the concept of Hackathons, you already know that these are geek marathons where developers get together to work on projects for 48 busy hours. Appies’ hackathon will focus more specifically on apps, and the winner of the Best Green App award will be invited by Telefonica-Vivo to present their project during the UN’s next conference on climate change, the Durban COP17‘s Forum. The trip to South Africa isn’t the only award, as Telefonica is just one of Appies’s sponsors, alongside Samsung, iMasters and Buscapé (see our previous post). As a result, participants will also compete for money, tablets, classes and copies of Steve Jobs’ bio as long as they develop apps for Android, SmartTV or Buscapé. Appies’s founder Bob Wollheim is also the curator of RBS Prize for Entrepreneurship and Innovation (see our post). According to Bob, participants in this hackathon will be “geekpreneurs,” which he sees as “the future”. As individual developers, they face fewer difficulties and can still count on partners when needed, he explains. As a result, he believes geekpreneurs can launch initiatives that are more powerful, more global and have more impact – and this is the vision behind Appies and this event. Inscriptions to the Hackathon are free, but space is very limited. If you’re not a developer, you can still sign up for the conferences which will take place during the event and can host a few more participants. Will you participate? Let us know in the comments.